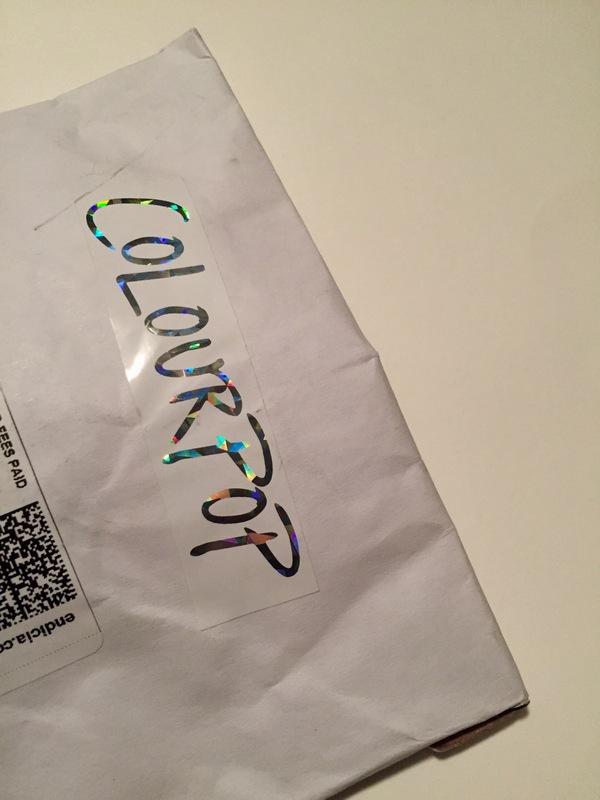 Colourpop has been all the rave in the beauty world, and I figured that it was time for me to give them a try. I am now obsessed with matte lip colors that I rarely buy lip gloss or creamy lipsticks. When I was searching for the best colors in Colourpop’s collection, so many reviews popped up about the matte colors being unbelievably drying. The drying issue gave me second thoughts on diving in and buying all the colors that I wanted. In the end, I didn’t want to waste my money. Even though there were a lot of negative reviews, there were also a good amount of positive ones. So I decided to take the plunge and buy the mini kit called: It’s Vintage. A few weeks after ordering, I received this lovely package in the mail. I’ve seen their packaging on YouTube, but it’s something about actually seeing it in person that makes it even better. And of course who doesn’t love a handwritten—well it looks hand written— letter. The It’s Vintage pack comes with five mini Ultra Matte lipsticks with the colors Bianca, Tulle, Notion, Love Bug, and LAX. The size was a perfect “tester” for me because I couldn’t remember the last I used a lipstick until it was completely gone. It’s safe to say that on a daily basis, I use only four out of the five colors that came in the kit. The colors are true to the pictures online because I already knew that Bianca might not work for my skin tone. The rest of the colors when heavenly when I swatched them on my arm. It only takes one application because very pigmented, which is a good thing. 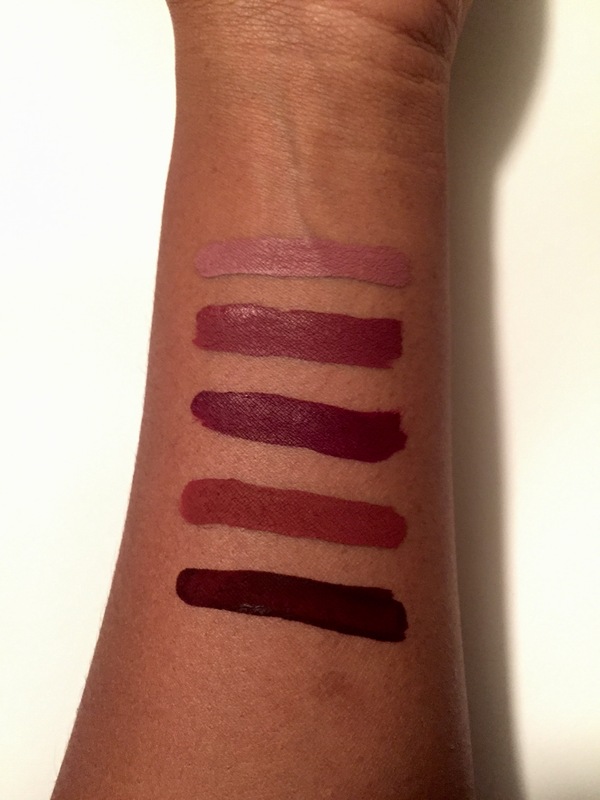 (From top to Bottom) Bianca, Tulle, Notion, Love Bug, LAX. So far, I’ve only had a couple problems with the colors being drying. Like always, I apply my favorite lip balm beforehand—at least two applications—just to make sure that my lips won’t dry out during the day. At first, I was just putting a dab of lip balm, and as the day went on, my lips were chapped and the color peeled off. It wasn’t pretty and I had to reapply the color. So lip balm is lifesaver! Another plus is that the color lasts! The darker ones like LAX and Notion lasts way long than most of my darker lipsticks. Even after socializing, drinking and eating, I still had a decent color without it looking like an awkward, faded lip stain. Out of all the colors, I would have to say Tulle is definitely my go to color. 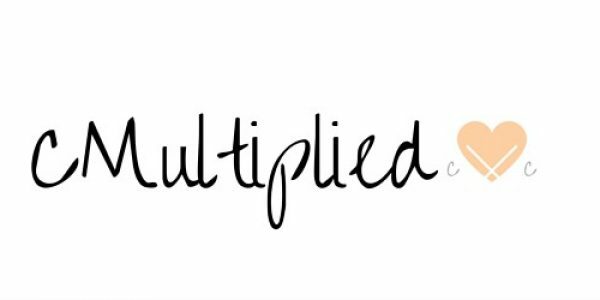 Have you tried any Colourpop lippies? What about their eye shadows? 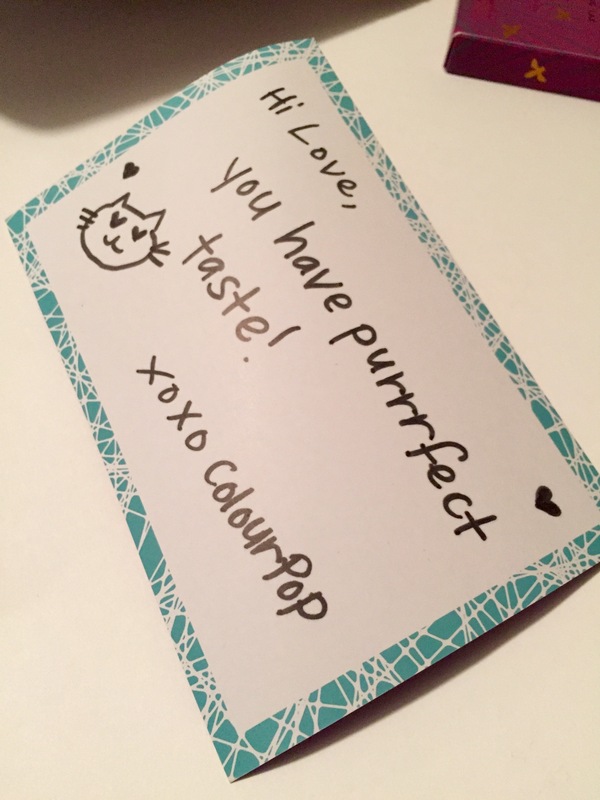 Let me know in the comments your favorite products from Colourpop and your experiences with them. Until next time! 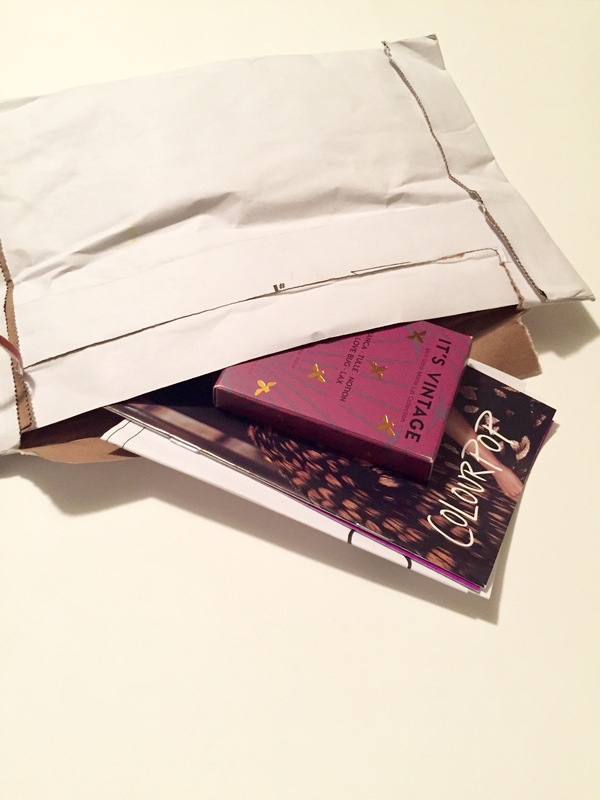 Next Post What’s in My January Ipsy Bag?